The Hair Removal Experts are specialists in laser hair removal in London for men and women based in Chiswick West London. It is our goal to offer all clients the best quality treatments at the best prices available in London. 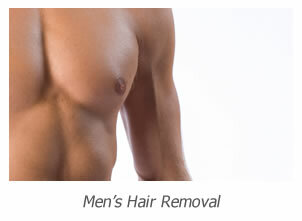 The Hair Removal Experts specialise in the permanent removal of hair using industry leading laser technology. Whatever your skin type, be it white, Asian through to African we offer the most effective treatments currently available at incredibly low prices. Our consultants have extensive experience and understand the techniques required to remove hair as efficiently as possible which means the number of treatments necessary is always kept to a minimum. The company’s main objective is to provide our customers with the best treatments at the best prices. 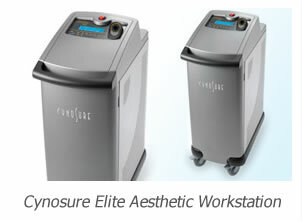 We use the award winning Cynosure Elite Aesthetic workstation with its long pulsed alexandrite and Nd-yag wavelengths. This laser produces fantastic results on all skin types which means that whatever your requirements we can offer you a solution. The laser technology we use for laser hair removal is significantly more effective than IPL achieving considerably better results in fewer treatments. Our Lasers are precise, capable of targeting course hair without damaging the surrounding skin. Most importantly, they can be set up to suit any skin tone and hair colour. Considering the quality of the treatments we offer, our prices represent tremendous value for money. Unlike the comparable clinics in London we offer best prices on a treatment by treatment basis which means the process is far easier on your finances, you never have to pay a lump sum before commencing a course of laser hair removal. The price list gives standard costs for all individual treatment areas however we always offer significant discounts for multiple areas, you can contact us on 020 8787 5833 for further details. We provide affordable laser hair removal solutions for ladies and men from a luxurious clinic on the Chiswick High Road in Chiswick, West London. All our consultations are free of charge and individuals are welcome to come in and book a consultation or call us on 020 8787 5833. 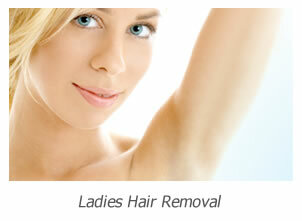 Hair Removal London Welcome you.